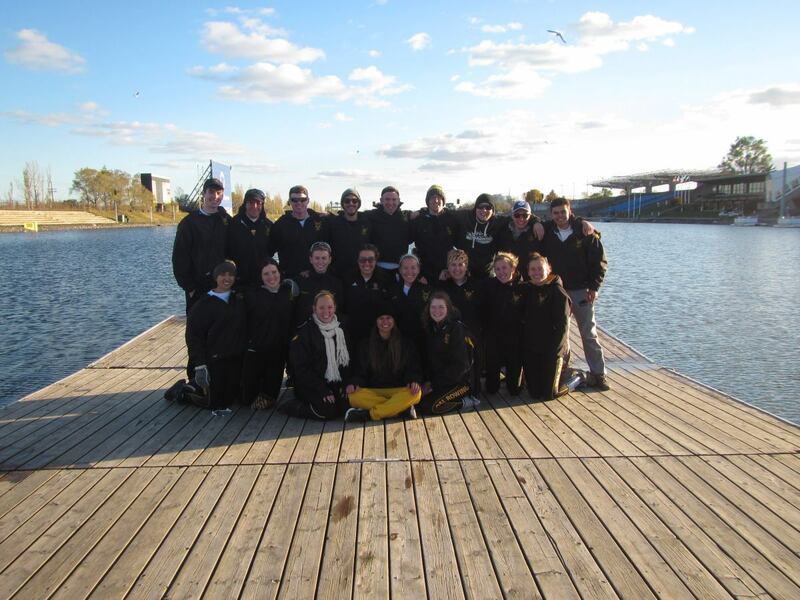 Online registration is officially open for all 2014 Dalhousie Rowing Programs. Please complete online registration and sign and submit the 2014 University Rowing Membership Form by our Orientation Meeting. Please also read our Dalhousie Rowing Program Fees document to determine which payment category you fall under.